They record a video (15 seconds, 30 seconds, 1 or 2 minutes) answering the question. 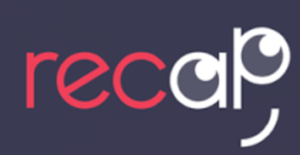 Recap is available on iOS, Android, and via browser. Student responses are collected and collated in the cloud and viewable through the teacher dashboard. Student responses can be shared with parents and other teachers. 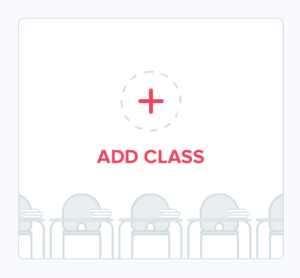 Creating a class is simple! 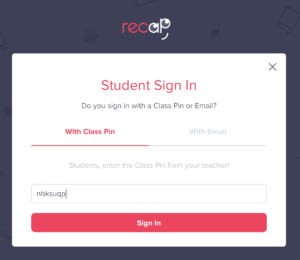 Just sign up at letsrecap.com using a Google address (gmail is fine too…) You can choose to have students log in with an email address (recommended) or use a class code. Using a class code allows students to log in without an email, but runs the risk of having students use another students log in. Using the class code allows for fast student switching using shared devices or for younger students who might not remember email and passwords. 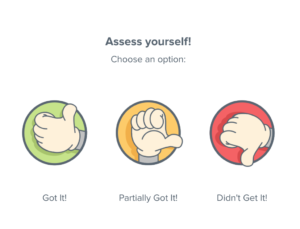 Once you’ve added your students, click the green Add Recap button to enter your first question. Give your question a title, put what you want answered, then click next. Specify the duration of the recap, 30 seconds to two minutes. You can also add a self-evaluation of understanding of the concept. 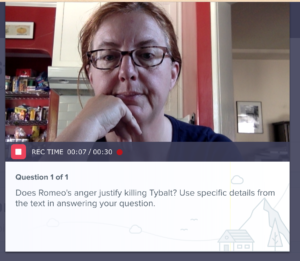 Enter a due date and send the recap to your students. 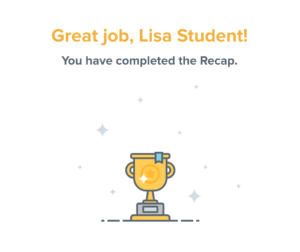 You can also send your recap to more than one class at a time. When students log in, they’ll see their recaps on their dashboard. They’ll click Respond now. 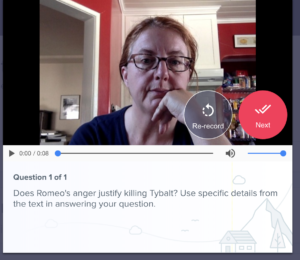 They’ll need to allow Recap to use the microphone and camera on their device. 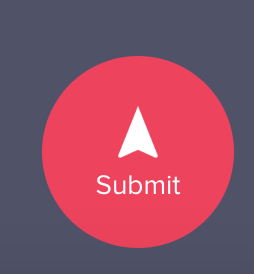 Last, they need to hit that red submit button in the lower right hand corner. This is where most students go awry, because once they see their trophy, they think they’re done. Not the most intuitive of interfaces, but I think Recap will fix things with their UX once they have enough feedback.